This is a vintage logos, badges and insignias kit with 50% off right away. 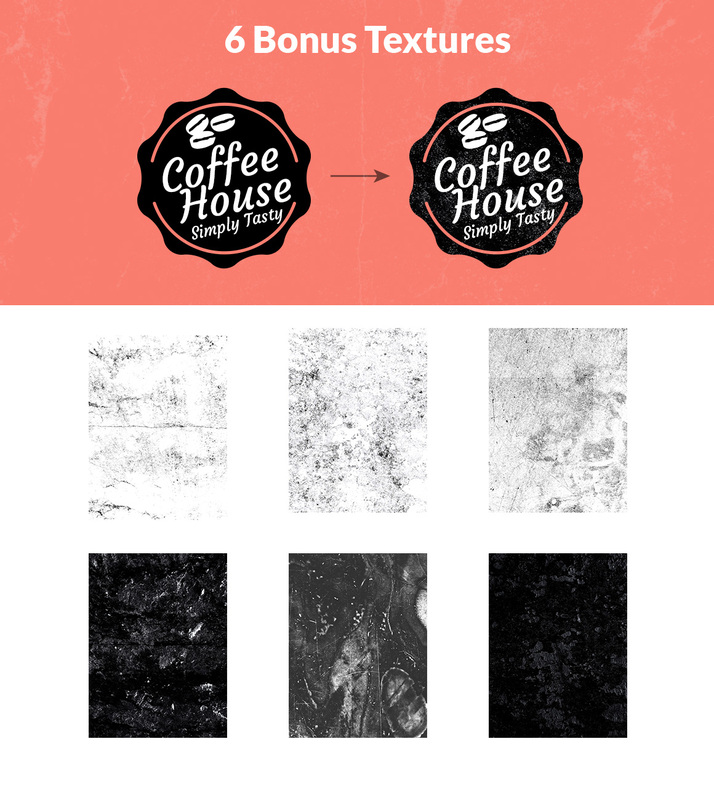 Apart from the discounted price, you’ll get an additional pack of 32 logos and badges created using the kit. Use this kit to create your next vintage logo or badge or use our pre-made logo templates included with this kit. All elements are vector based and the text is editable as weel. Additionally, I have included PSD Custom Shapes (.CSH) for all the elements, so it will be super easy for you to just get started with the kit. The details of the free fonts used in the work are included in the readme text file. There are multiple uses of the kit. You can create classic vintage logos, badges, labels, insignias, typographic content, business cards, clothing, posters, websites and banner and many more. Uses are numerous, you only have to use your imagination. Total value for your money! !